Home » Drowning in Debt? At Rockliffs, we have decades of experience in providing timely and proactive advice to our clients who are dealing with debt issues ranging from negotiating settlements with creditors to advising our clients on questions they have on Bankruptcy or Insolvency. Can I negotiate an agreement with my creditors? How will I be affected by voluntary bankruptcy? What assets can the Bankruptcy Trustee take to pay my creditors? Will I have to make financial contributions from my wage? Am I allowed to keep my motor vehicle if I become bankrupt? Will the Bankruptcy Trustee investigate financial transactions I made prior to voluntary bankruptcy? What information do I need to disclose to the Bankruptcy Trustee? What are the consequences of withholding information from the Bankruptcy Trustee? 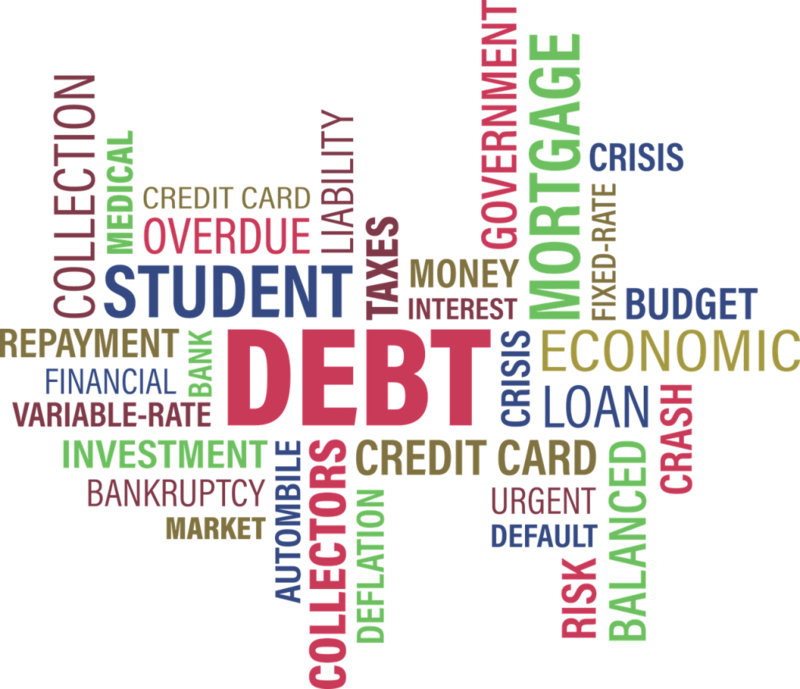 What debts will I still have to pay if I become bankrupt? How does voluntary bankruptcy affect a guarantee? How does bankruptcy affect my superannuation? Can I still travel overseas if I become bankrupt? Can I still have a credit card if I am bankrupt? How would a prospective inheritance be affected by bankruptcy? What can happen if I do not become bankrupt voluntarily and creditors pursue the debts? Falling into debt and being chased by creditors can be very stressful. Contact Rockliffs Lawyers today to find out if voluntary bankruptcy could provide a possible solution for you.